One woman battles the coming Dark Ages. 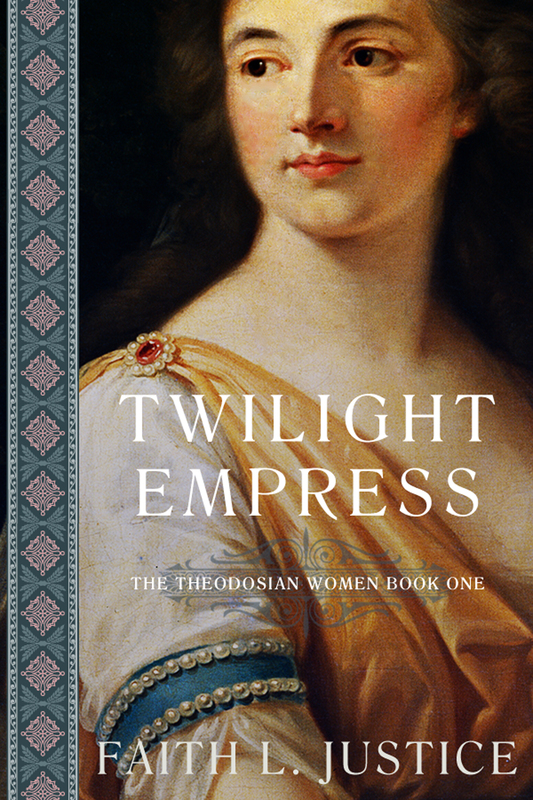 Twilight Empress tells the little-known story of a remarkable woman: Placidia, sister to one of the last Roman Emperors. As Gothic Queen then Roman Empress, Placidia does the unthinkable: she holds together the failing Western Roman Empire. A life of ambition, power, and intrigue she doesn’t seek, but can’t refuse; her actions shape the face of Western Europe for centuries. A passionate woman as well as an empress, Placidia suffers love, loss, and betrayal. Can her intelligence, tenacity, and ambition help her survive and triumph over scheming generals, rebellious children, and Attila the Hun? Story Circle Book Reviews (May 7, 2018) Spoiler Alert! This reviewer reveals the entire story from beginning to end. I’m providing the link as a matter of transparency, but if you don’t know Placidia’s story and want to read Twilight Empress, I recommend you not read this review. What are reviewers thinking when they do such things?